Pasta is a weekly affair around our house. It’s always a bowl full of vegetables tossed with whole wheat pasta and a drizzle of some sauce. 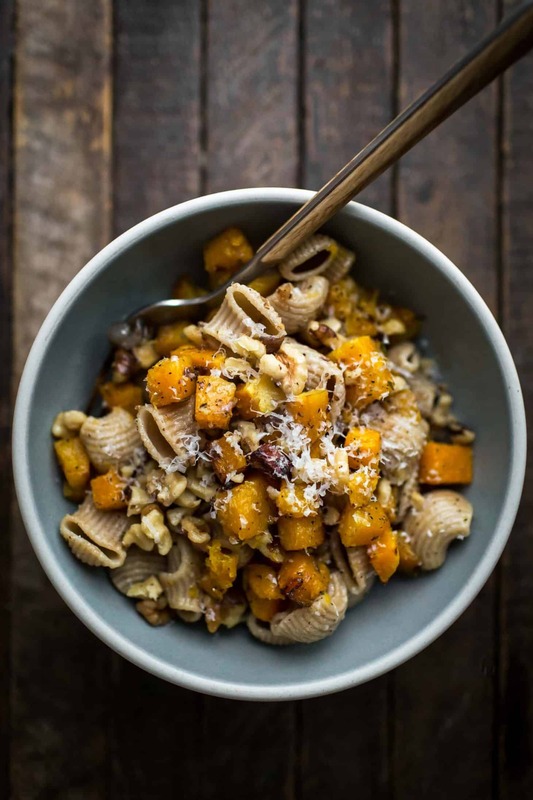 This butternut squash pasta has long been a staple during the winter months. It’s not a sauce-heavy pasta, but the flavor is so good, I never miss the sauce. The key is to have good pasta, whether homemade or store-bought. 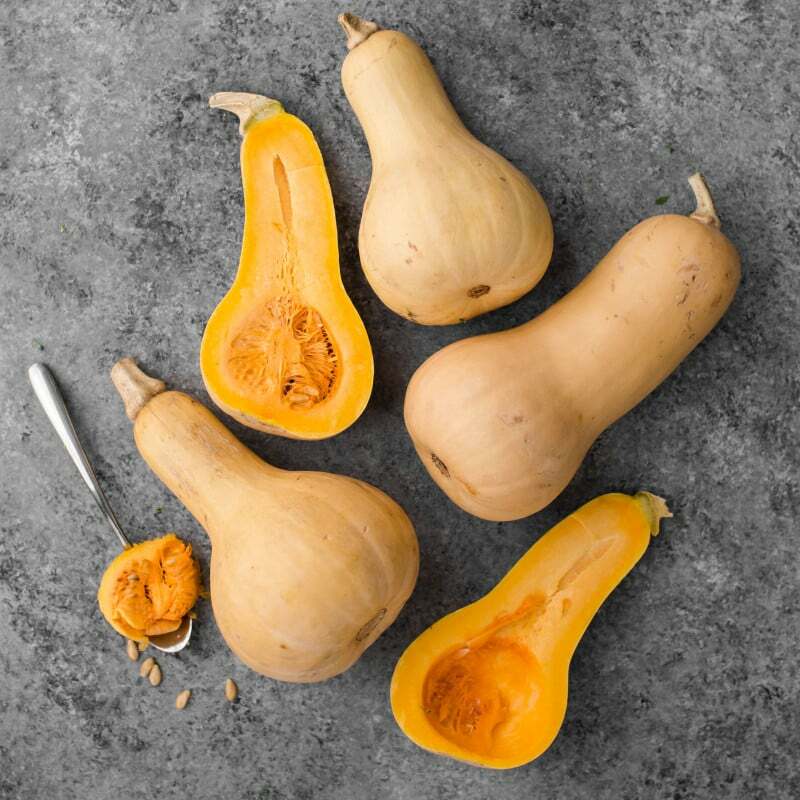 The warm, wheat flavor of the pasta balances nicely with the roasted squash and salty notes of the cheese. 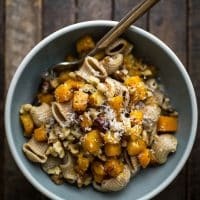 An easy weeknight butternut squash pasta featuring savory roasted squash with butter, parmesan, walnuts, and rosemary. Heat oven to 425˚F. Combine the squash, onion, and rosemary in a roasting pan. Toss and coat with the olive oil. Roast until the squash is tender and starting to brown, 25 to 35 minutes. Stir halfway through cooking. Once butter is melted, stir in the pasta, squash, and parmesan cheese. Toss until everything is well combined. Taste and add salt/pepper as desired. Divide into two bowls and top with a extra sprinkle of cheese. Tips & Tricks: Look for parmesan cheese that is made with vegetable or microbial rennet- this ensures the parmesan is vegetarian. 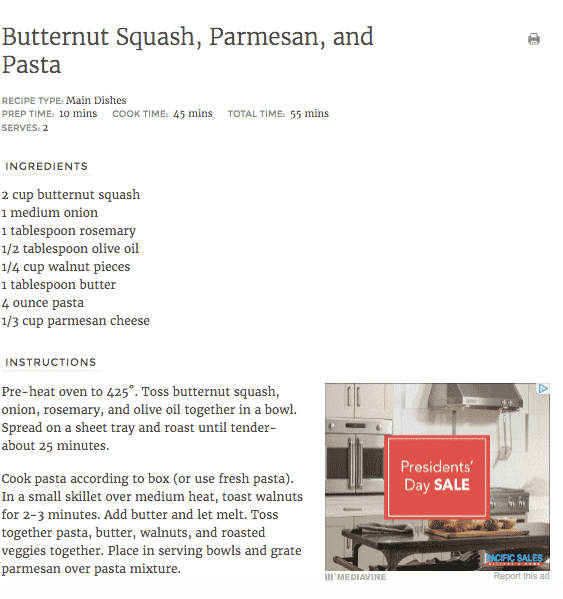 This recipe was first published on October 11th, 2010. See the original recipe. You really cannot go wrong with tossing roasted vegetables with hearty wheat pasta. It’s a staple formula for the winter months. 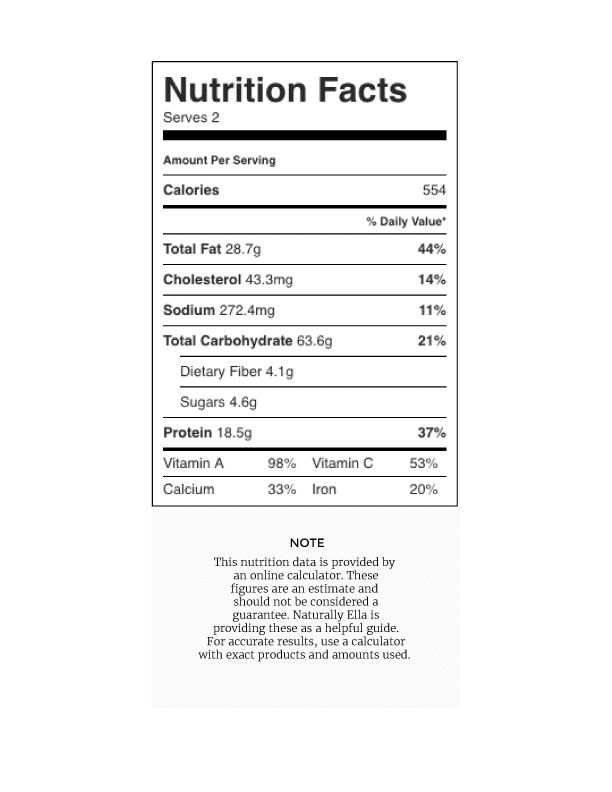 I do recommend making your own pasta or splurging for a good bag of wheat pasta- the flavor of the wheat is one of the main components! Sauce: This pasta is fairly dry, which I don’t mind. However, if you’re more of a sauce person, I recommend using this cream sauce (or vegan almond version). 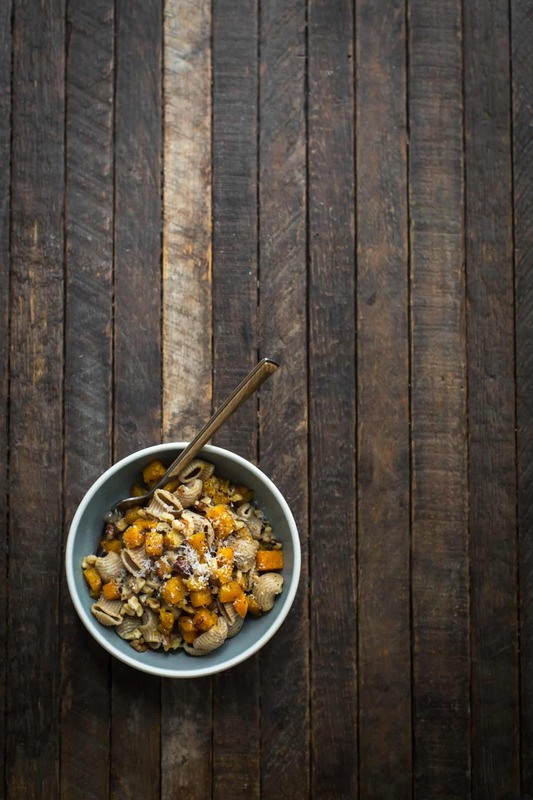 Grains: Make this meal with whole grains instead of pasta. I recommend a heartier grain like sorghum, spelt, or emmer (farro). Vegan: Replace the butter with more olive oil and instead of parmesan, use a vegan parm. I love this pine nut version from The First mess. I just came back from a trip to Palermo, Sicily and I can say that for the next week, pasta is now a daily affair at my house! Look so tasty. I prefer the pasta light pasta sauce like this one. The important part is to cook well season the other ingredients and the final dish will be delicious like this butter butternut squash pasta. I made this tonight for my family of six and it was amazing! Everyone gobbled it up, even my 3 year old and particular 9 year old. We enjoyed it so much it is going into our regular rotation.